Recommended weight tolerance: 11 lbs. 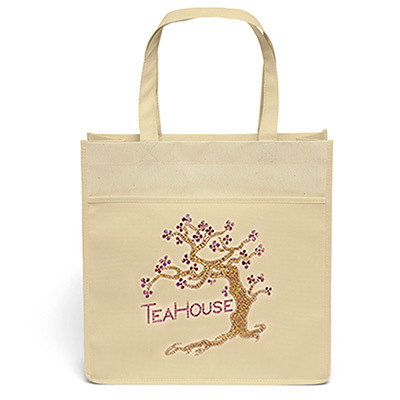 From our custom imprinted tote bags category comes another product that's a runaway hit. These customized value nonwoven totes are bestsellers because of their neat design, vibrant colors and great stitching work. Plus these promitional value nonwoven tote bags have an incredible life span, and so more people will see your brand every time your recipient goes out and shops. 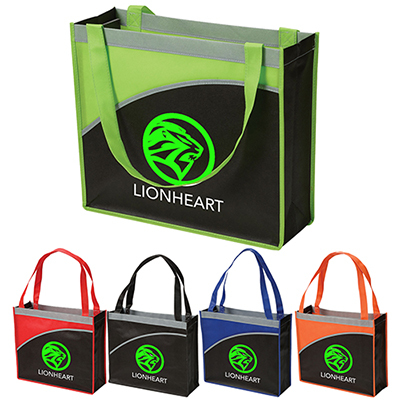 Enjoy the benefits of these promotional nonwoven totes by ORDERING NOW! 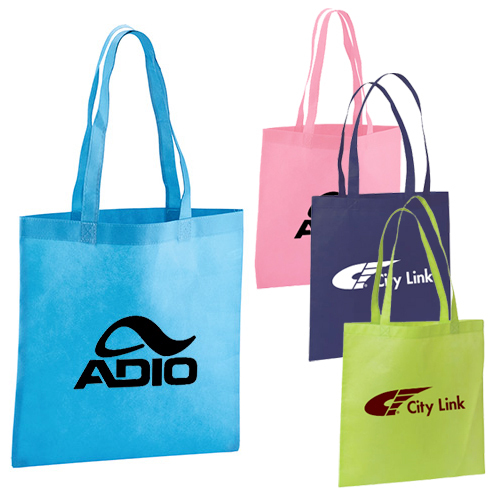 Customized Value Nonwoven Tote for your business promotion. 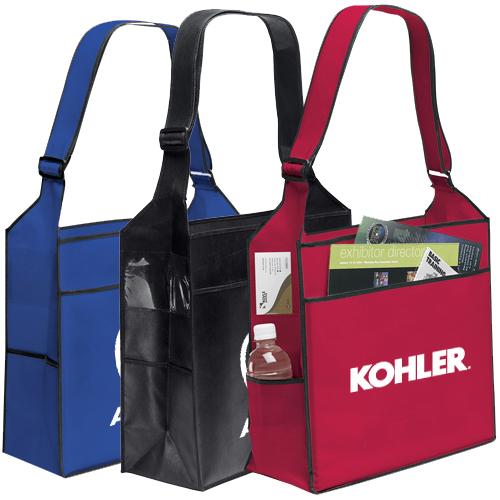 "These nonwoven totes are of great quality and reasonably priced. " "We were looking for eco-friendly items and these non-woven totes were just perfect. " 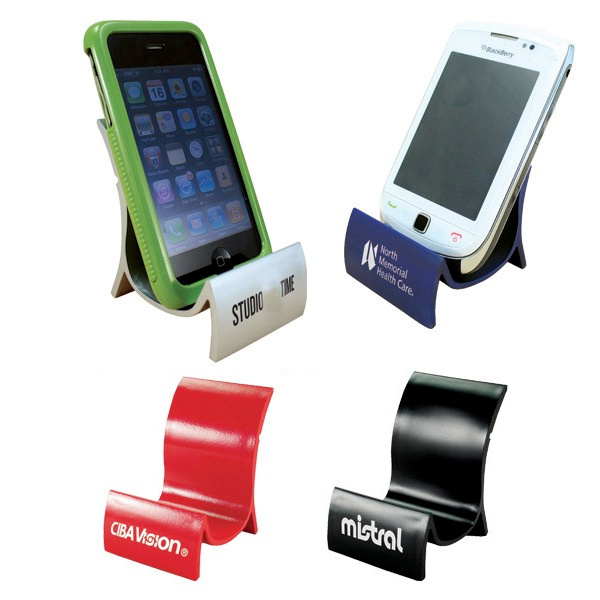 "Needed sturdy totes for our business. These looked perfect." FREE 24 Hour Service! 22" length handles make it easy to carry!